Genuine Original Equipment Manufacturer (OEM) parts! 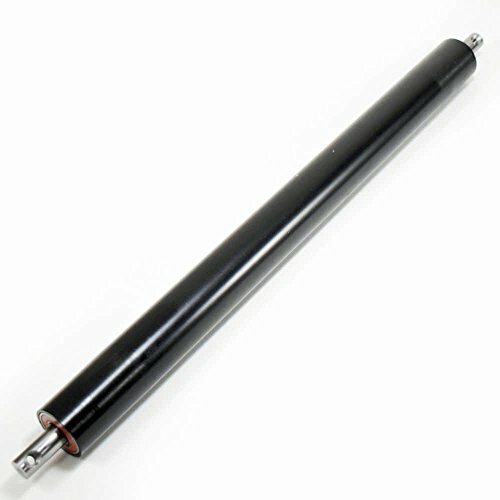 This manufacturer-approved rear roller (part number 1000108449) is for treadmills. Rear roller 1000108449 supports the walking belt and controls the walking belt tension. Unplug the treadmill before installing this part. Wear work gloves to protect your hands. For Horizon & Kenmore.